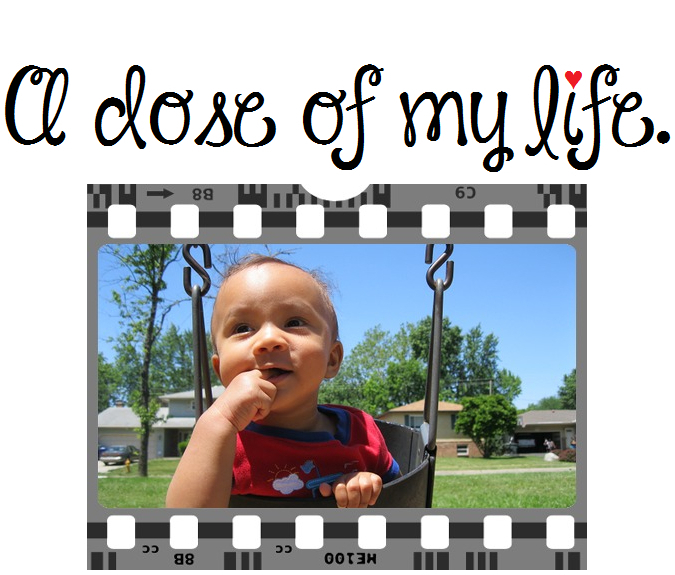 July | 2013 | A dose of my life. Time really does fly by because today marks a milestone for my blog. I’m celebrating five years online, sweetie pies! Your continued support and motivation is greatly appreciated. Thanks for sharing smiles and happiness with me for half a decade. A loving friend of mine (J.A.) asked me to make this special sign so he’ll know my pic is recent. May God bless you today and always! That’s not a text message! My phone makes a weird noise whenever there’s an AMBER Alert or a severe weather warning. Not the typical SMS chime sound, it’s louder and always grabs my attention. Has your phone ever did anything like this before? Animals that climb them have a different view than us humans since they are on the tree looking straight up. So I squatted on the ground to see it from a different perspective. I got a box of tissues at Target that’ll fit perfectly into the cup holder of my vehicle. Placed on top of an actual ‘to go’ drink cup so you could get an idea of its size. Who can resist a winking hula girl?